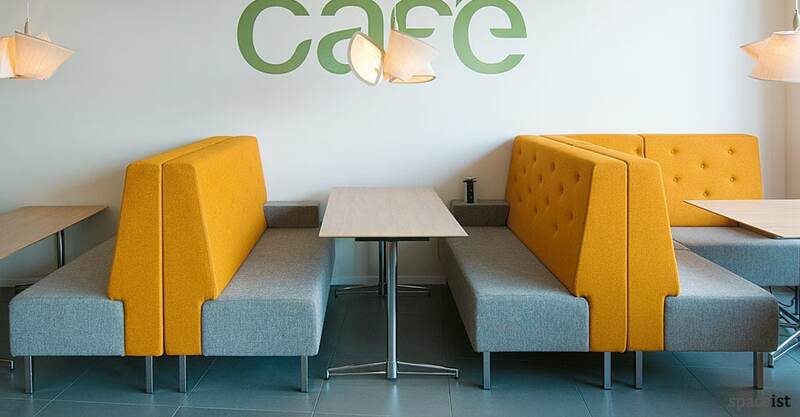 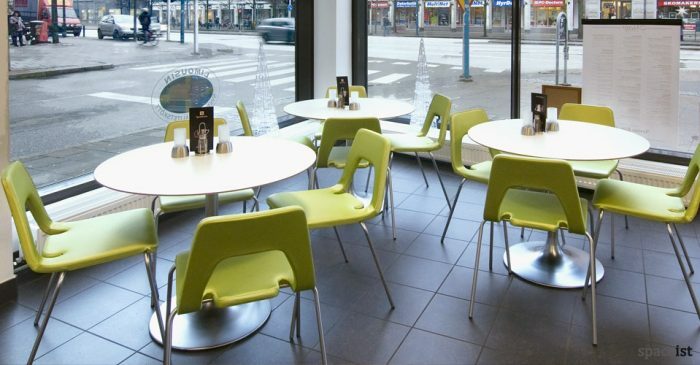 Categories: Cafe Furniture, Bar Furniture, Bar tables, Cafe tables, Rectangle bar tables, Rectangle cafe tables. 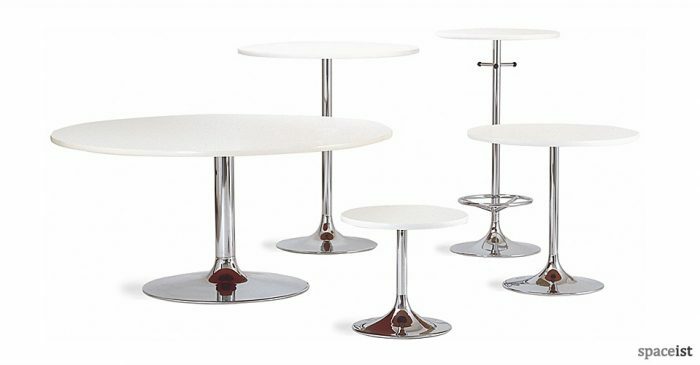 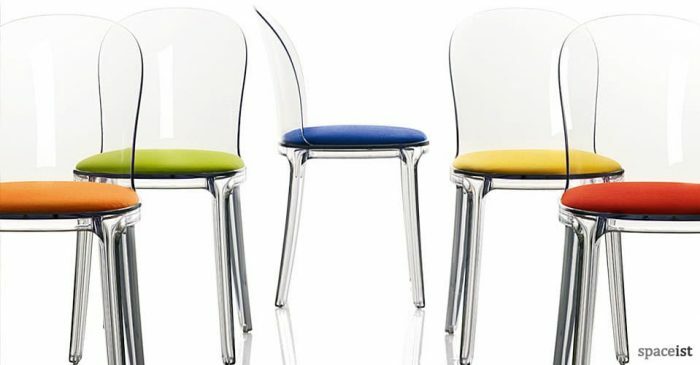 Table bases are available in matt chrome, chrome, white, black and over 64 colours. 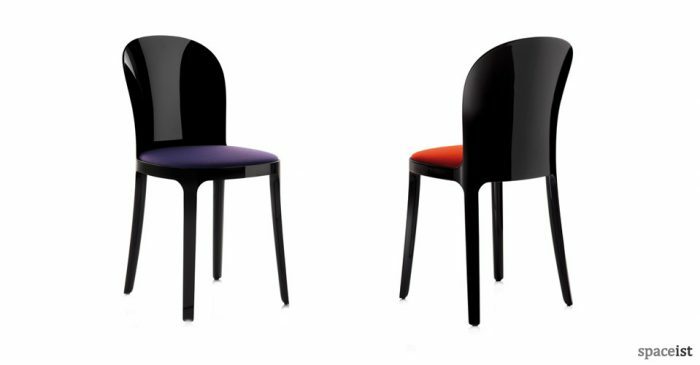 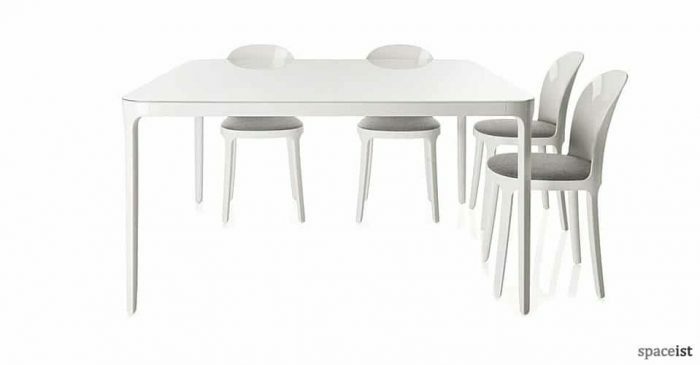 Top comes in white, black, wenge, oak or birch laminate.